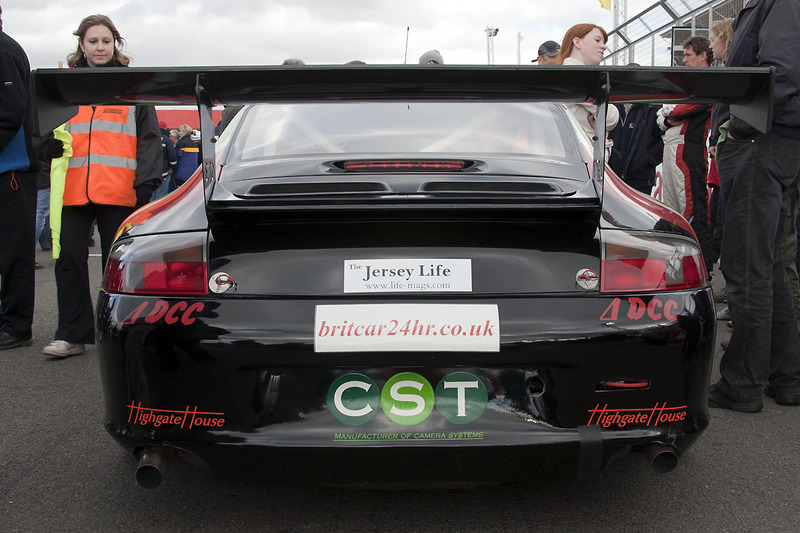 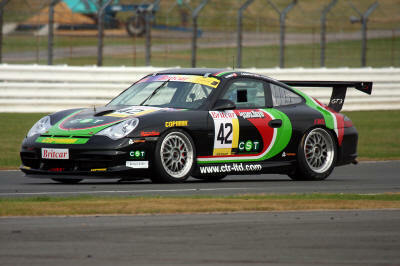 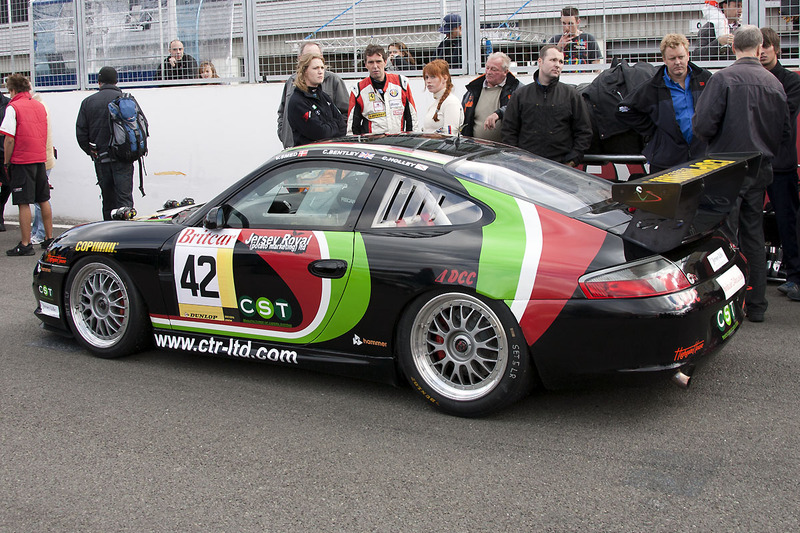 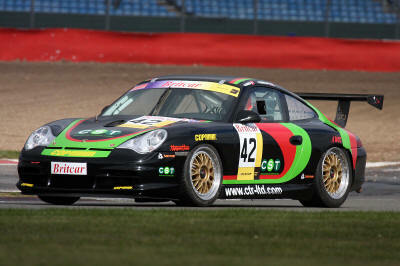 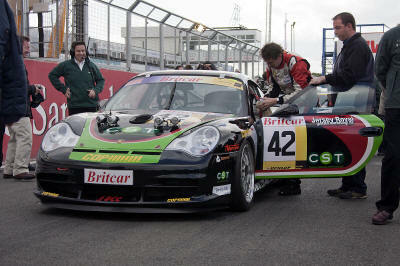 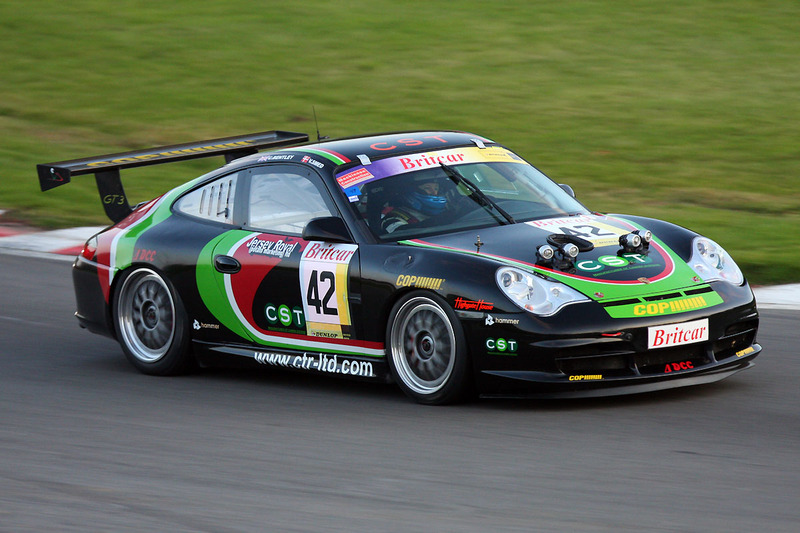 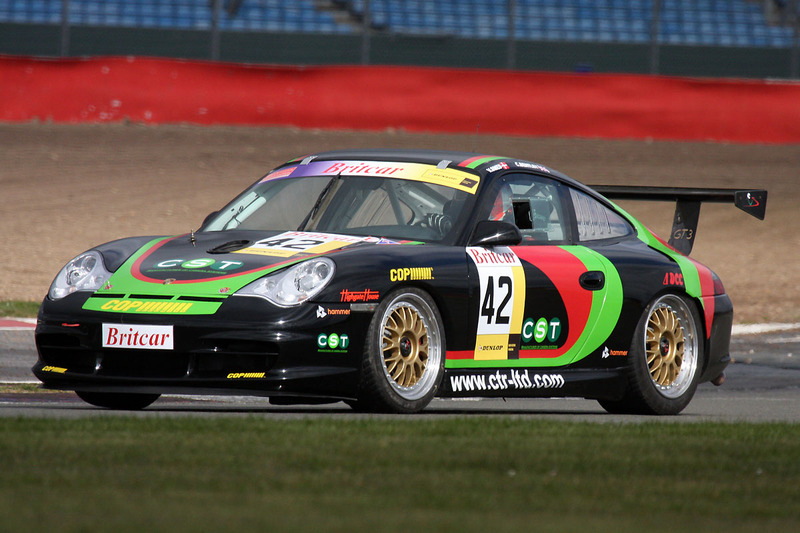 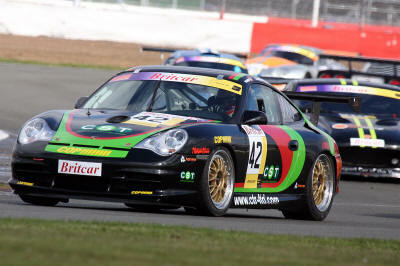 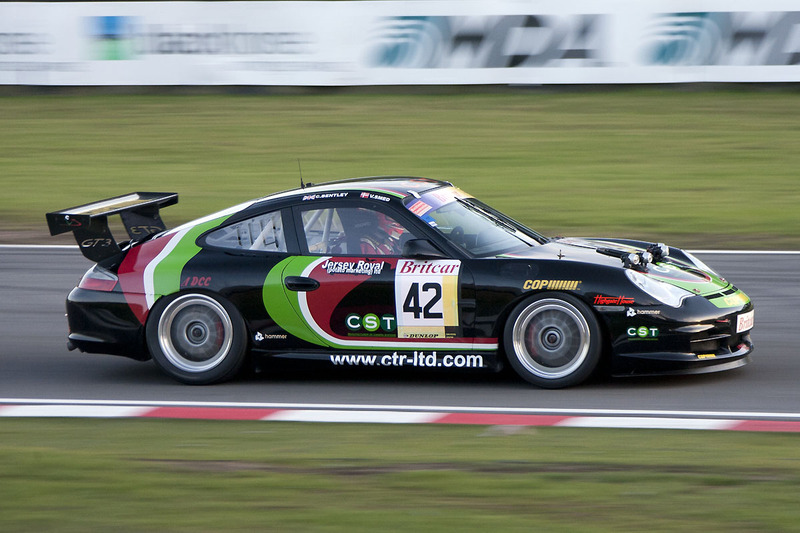 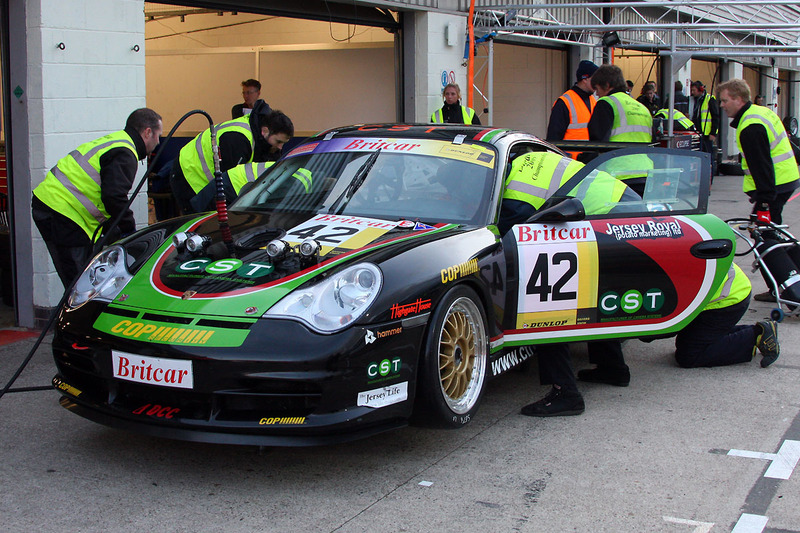 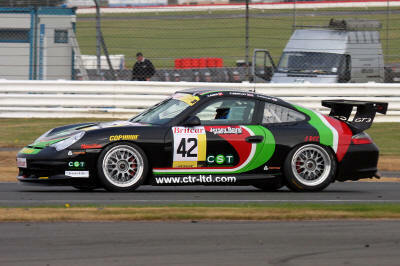 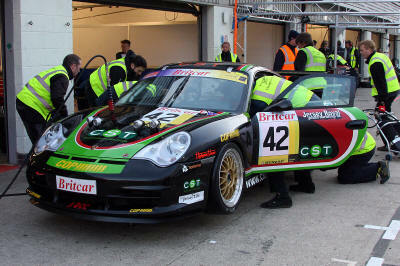 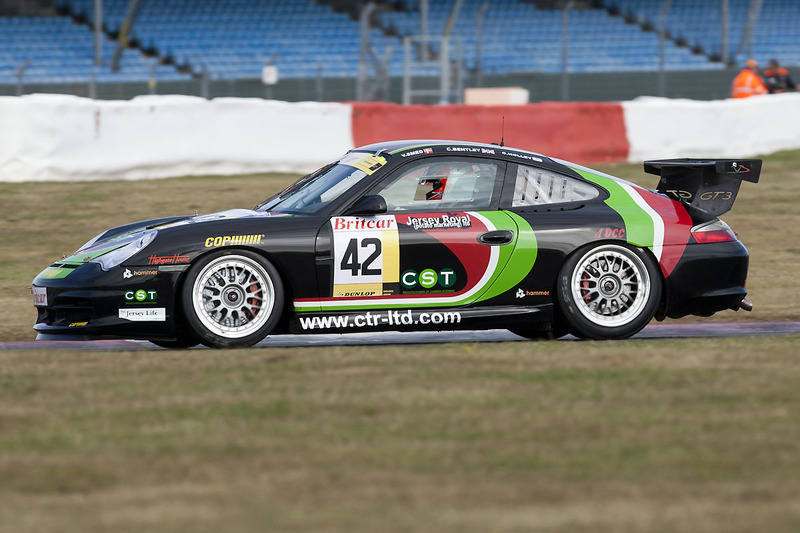 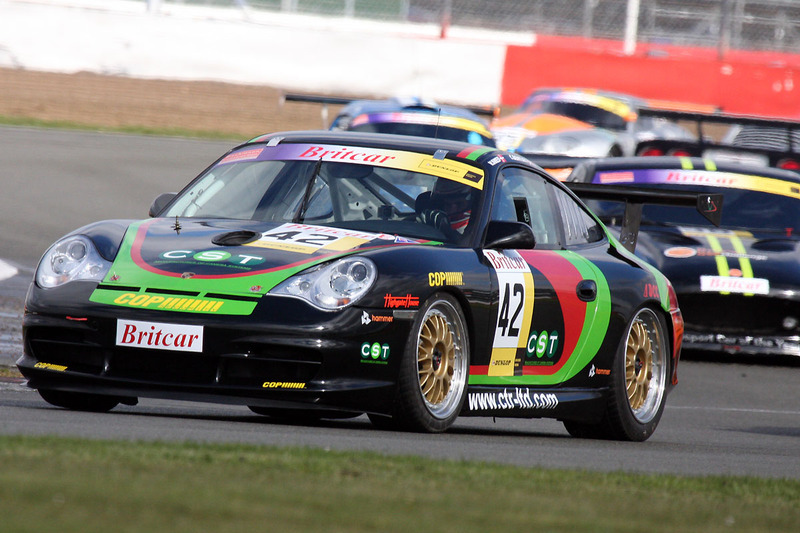 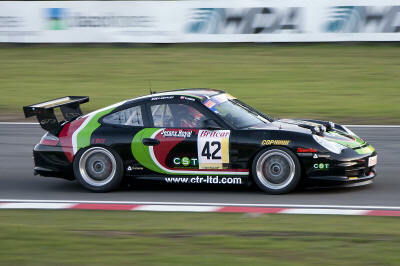 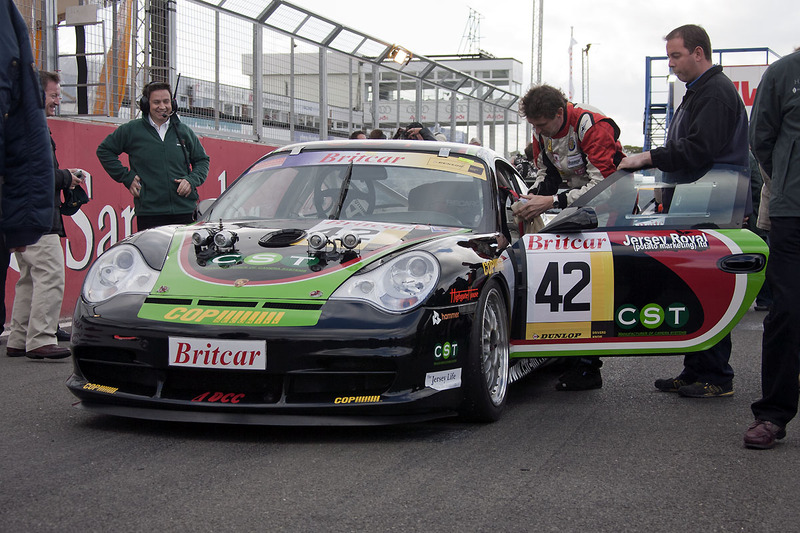 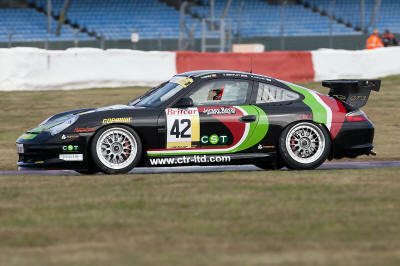 Porsche 996 GT3 Cup car. 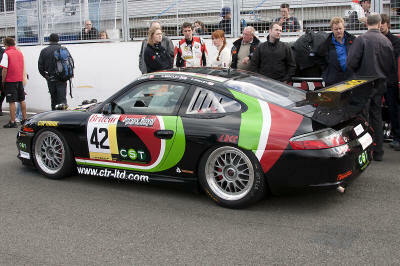 Run by CTR Racing for Chris Bentley. 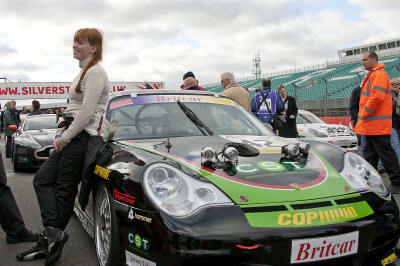 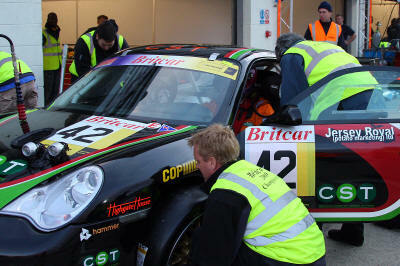 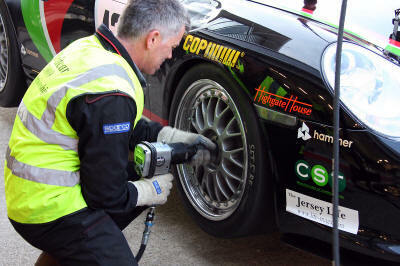 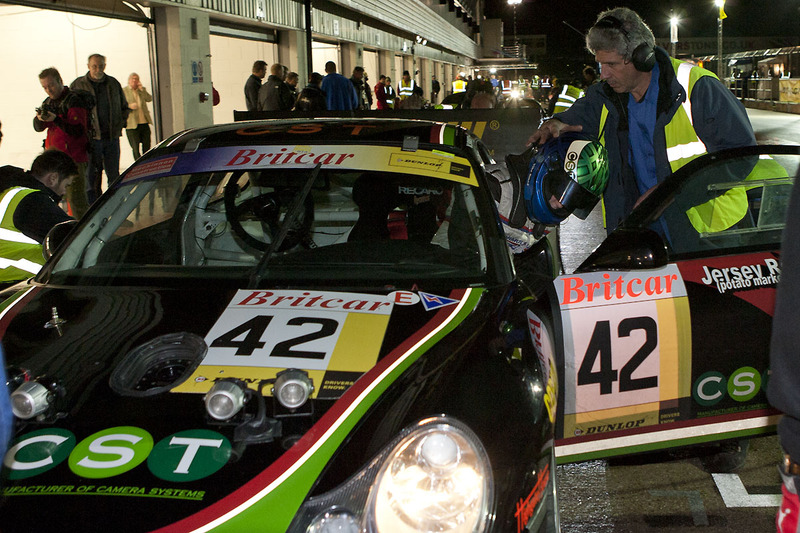 Sometimes co-driven by Vibe Smed in Britcar.